Witness a man risk it it all when The Mule arrives on 4K UHD Combo Pack, Blu-ray Combo Pack, DVD and Digital. From Warner Bros. Pictures, Imperative Entertainment and BRON Creative comes Clint Eastwood’s newest feature film, the drama The Mule. The Mule marks Eastwood’s first time on both sides of the camera since he starred in 2009’s critically acclaimed Gran Torino. In addition to directing, Oscar winner Clint Eastwood steps in front of the lens again, alongside fellow stars Oscar nominee Bradley Cooper, Oscar nominee Laurence Fishburne, Michael Peña, Oscar winner Dianne Wiest and Oscar nominee Andy Garcia. 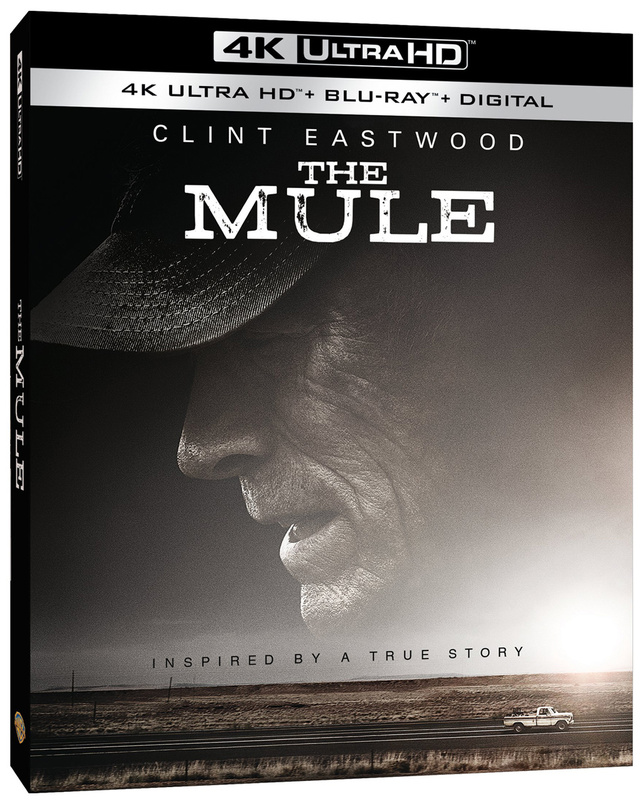 The Mule will be available on 4K UHD Combo Pack for $44.95, Blu-ray Combo Pack for $35.99 and DVD for $28.98. The 4K Ultra HD Combo Pack features an Ultra HD Blu-ray disc with the film in 4K with HDR, a Blu-ray disc featuring the film in high definition and a Digital version of the movie. The Blu-Ray Combo Pack includes a Blu-ray disc with the film in high definition, a DVD with the film in standard definition and a digital version of the movie. The Mule will also be available on Movies Anywhere. Using the free Movies Anywhere app and website, consumers can access all their eligible movies by connecting their Movies Anywhere account with their participating digital retailer accounts. 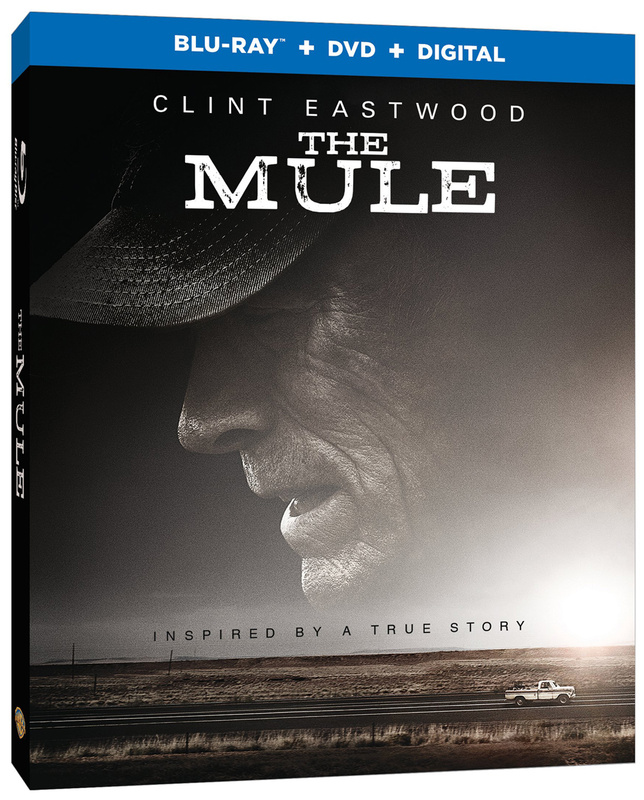 Fans can also own The Mule via purchase from digital retailers beginning March 19.